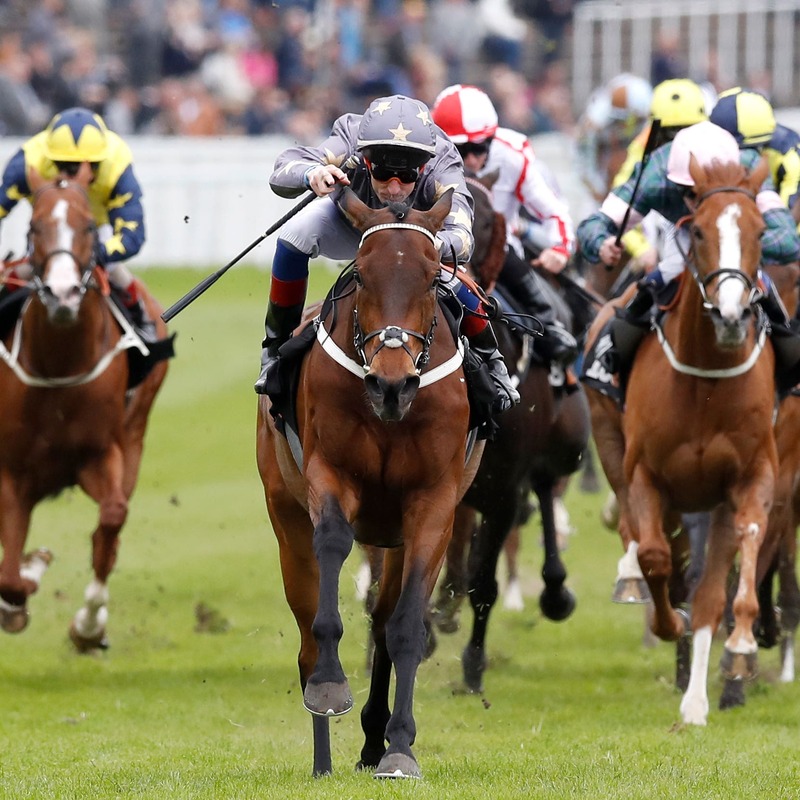 Magic Circle is likely to begin his 2019 campaign in the Ormonde Stakes at Chester following what has been a full recovery after bleeding in the Melbourne Cup. Last year’s Chester Cup hero was a strong fancy for the Flemington showpiece, but finished towards the rear after which the reason for his below-par performance was found. Trainer Ian Williams reports the seven-year-old, owned by Dr Marwan Koukash, to be in fine shape ahead of a return to action in May. “He bled in Melbourne, which was really unfortunate – to go so far and to have that result for everybody concerned. But he’s come back well and it’s likely he’ll run in the Group race at Chester, then we’ll see what we do with him,” Williams told Sky Sports Racing. “His lungs were clean. They are very thorough in Australia and after the race they picked him as one of the horses they would follow up. “They scoped him and he was found to have bled from the lungs. We had him looked at a few days later. There was no infection and nothing underlying, but his lungs just didn’t cope with the racing that day. “We treated him there, he came back, he spent some time with Pat Morris, who looks after Marwan’s horses during the winter, and he came back in great shape. “We’re delighted to have him back and there’s no reason why he shouldn’t kick off where he left off. “He won the Chester Cup off 101 last year and he’s on a mark of 117 at the moment, so handicaps are out of the equation for him. He won’t be running in races like the Chester Cup, but there is plenty of money to be picked up in those staying races.